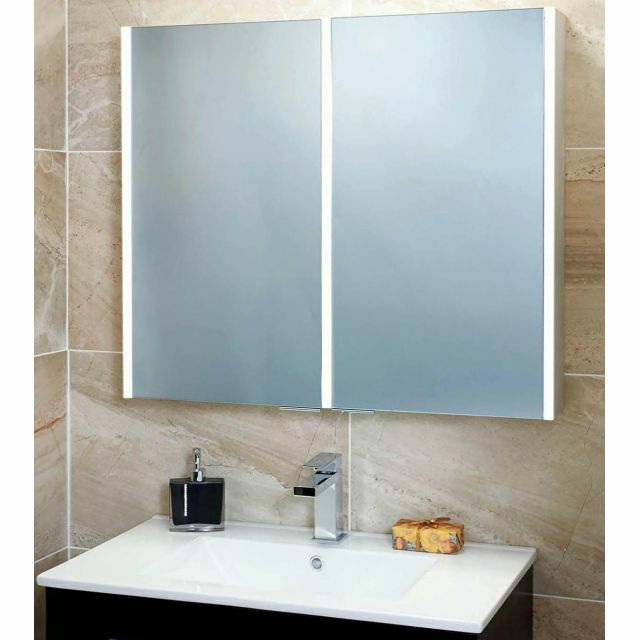 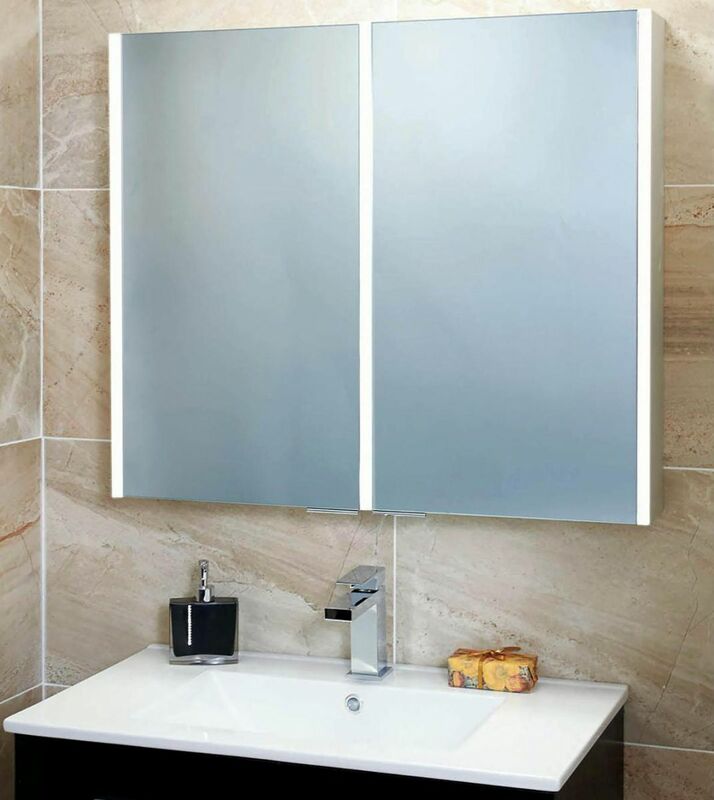 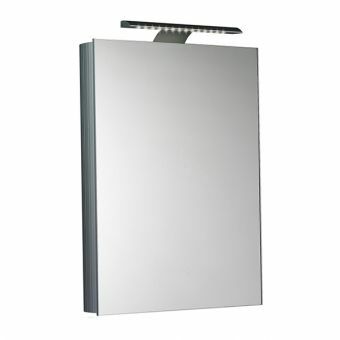 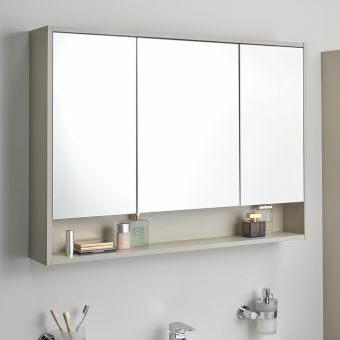 This mirror cabinet is available in either single or double door styles, and will lend a great sense of style to your bathroom. 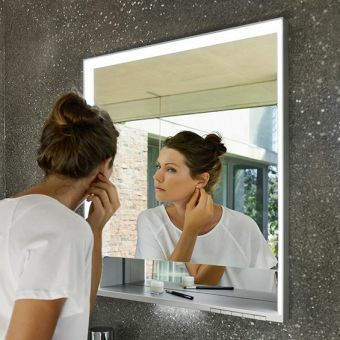 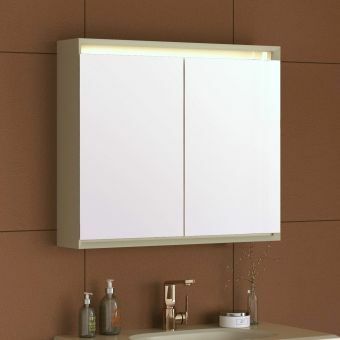 Designed with a minimalist aesthetic, making the most of LED lightband technology, the built in motion sensor will activate the light when in use - so you won't need to fumble around for the switch with wet hands while using it. 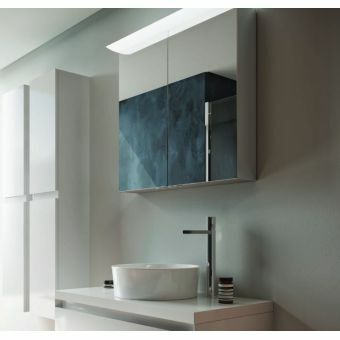 The cabinets are of solid aluminium construction and contain soft close hinges for the doors as well as adjustable shelves inside. 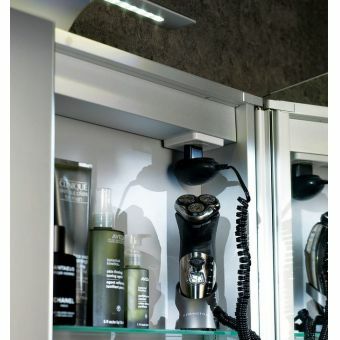 A built in shaver socket is also included for more functionality. 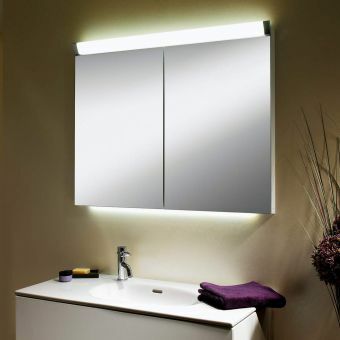 An A+ energy rating also ensures that you can keep your electricity costs low. 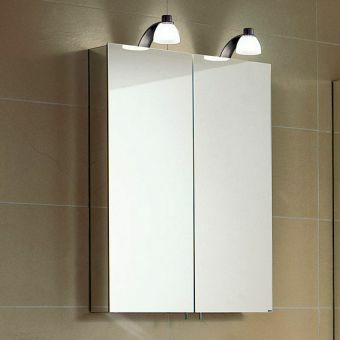 The dimensions for the double door version are 700(w) x 150(d) x 700(h)mm, while for the single door version they are 500(w) x 150(d) x 700(h)mm.